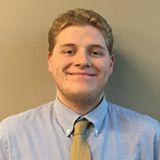 Lifelong sports fan turned accountant. NASCAR Geek, BBQ enthusiast, and cat person. 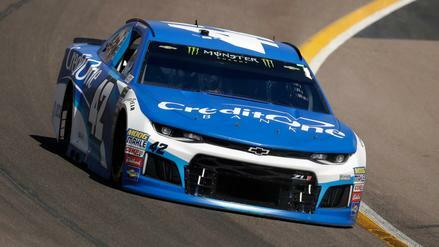 Kyle Larson is starting 31st Sunday in Phoenix, setting him up for big place-differential upside. 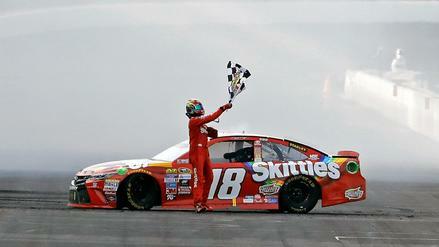 Which other drivers should we consider in NASCAR DFS for the TicketGuardian 500? 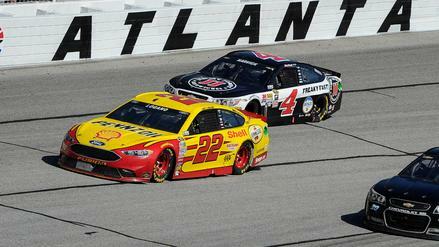 Joey Logano and Kevin Harvick are both appealing high-priced options. 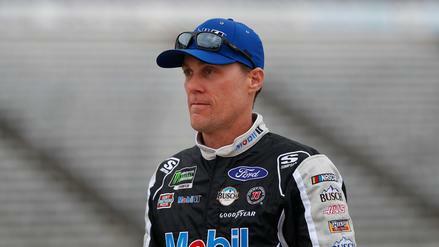 Who else should you target for Sunday's race? 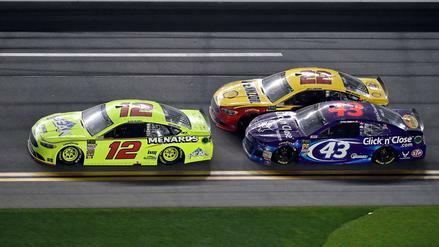 The Gander RV Duels at Daytona give us the only two-race slate of the entire season. 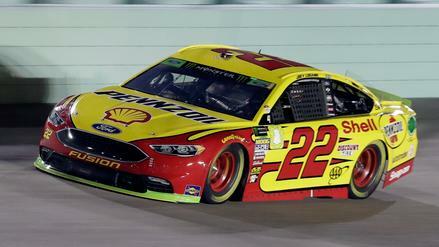 Which drivers should we target for it on FanDuel? 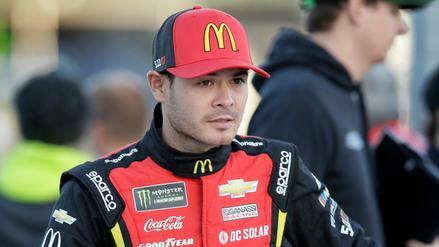 Starting in the back after a practice wreck, Kyle Larson needs to have a big day to have any chance of staying alive in the playoffs, making him an appealing DFS option. Which other drivers should you target? 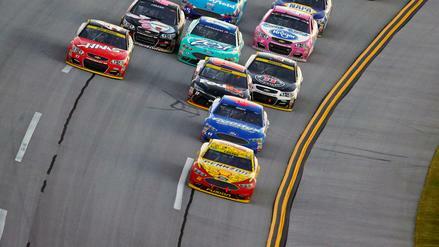 Joey Logano has a track record of great success at Talladega, and he's starting in 20th. 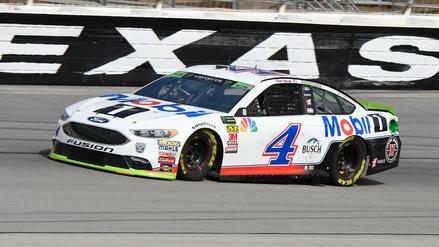 Which other drivers should you look to on Sunday? 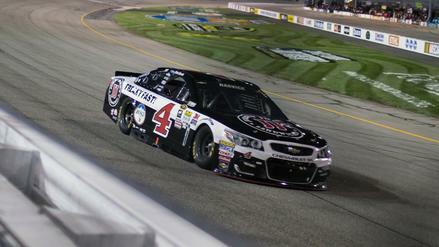 Kevin Harvick won the pole for Saturday's race at Richmond, giving him plenty of upside via laps led for NASCAR DFS. 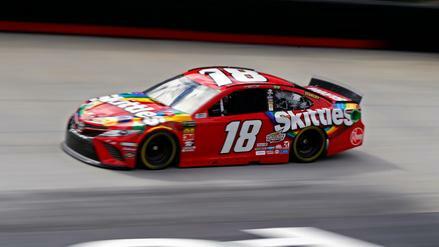 Which other drivers should you target on FanDuel? 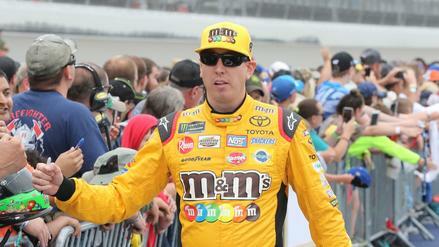 There has been no on-track activity this weekend, but will that keep Kyle Busch from capturing the checkered flag again in Indianapolis? Which other drivers should we target in NASCAR DFS for the Big Machine Vodka 400 at the Brickyard?